The holidays can be a busy and stressful time of the year. Join Deborah to learn pranayama, yogic breathing practices, to help quiet your body and mind! The breath is both a primary and intrinsic aspect of yoga practice. With yoga for scoliosis, the breath is our first approach to the thoracic and lumbar concavities – our first real internal sense of those areas that are so difficult to feel. This opening of difficult to feel areas can help with all back pain, not just that associated with scoliotic patterns. Blanket and props will be used to support the curves and find ease. Pranayama, the yogic breathing practices, practiced regularly, can provide as much or more support for your spine as the asana for helping work with your back issue and /or scoliosis. In this session, students will go beyond using the breath to support the concavities in asana to use practices such as ujay and viloma on their own to support the weaker areas of the spine, ribs, organs, and the entire physiological structure, as well as the mind and spirit. How to sense the shape of your ribcage and how this tells you how to optimize the breath. 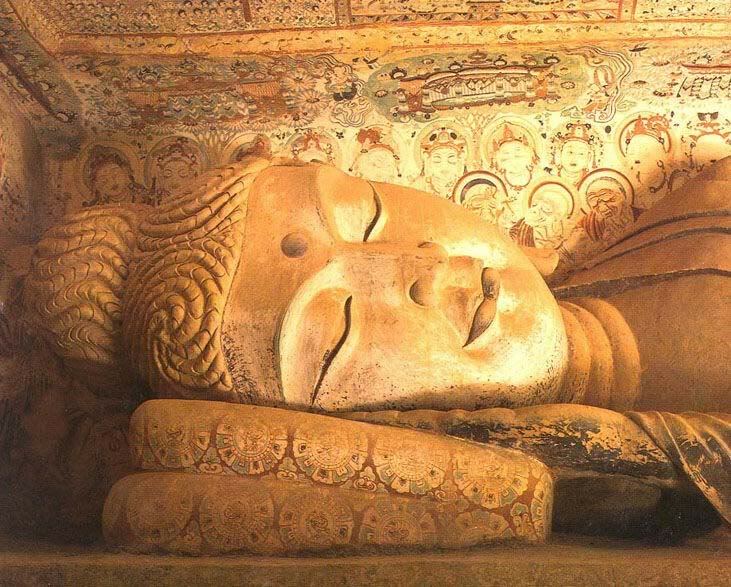 How to control your breathing patterns so you can be calmer and experience less pain. Deborah will present a sequence helpful for opening the lungs and supine pranayama practices with set-ups specifically geared to your curve(s), asymmetries, or other patterns. In the scoliotic body, the relationship of rib rotation to the shoulder girdle creates an asymmetry in the arms. The arms relate to the sides of the body differently. Yet extending the arms and finding their connection to the trunk is instrumental in creating spinal length. Looking at these issues and finding ways to describe connection in the joints, and support balanced arm use with modifications and props will allow your student to traction and lengthen the spine with the arms. 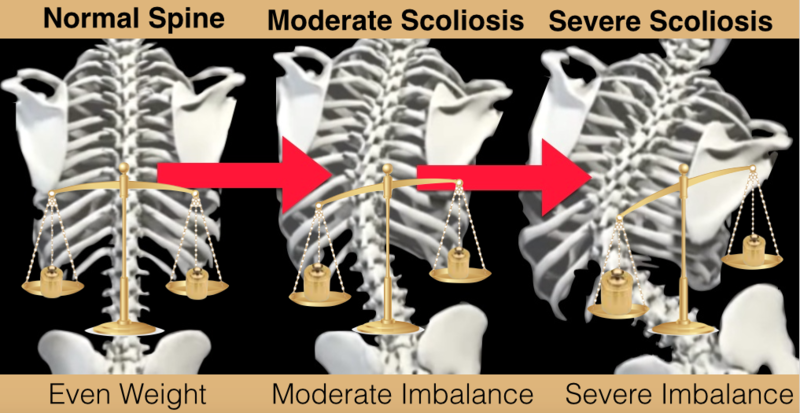 Scoliosis creates a torque in the pelvis which assumes asymmetrical leg use. As a result there are difficulties in gait, balance and support of the spine from the legs. Learn to see where this lack of support is using techniques with props, instructions and hands on adjustments to help with even leg use and balance. You’ll be able to help your students find more lift in their spine and use standing poses and other asana to balance the body. 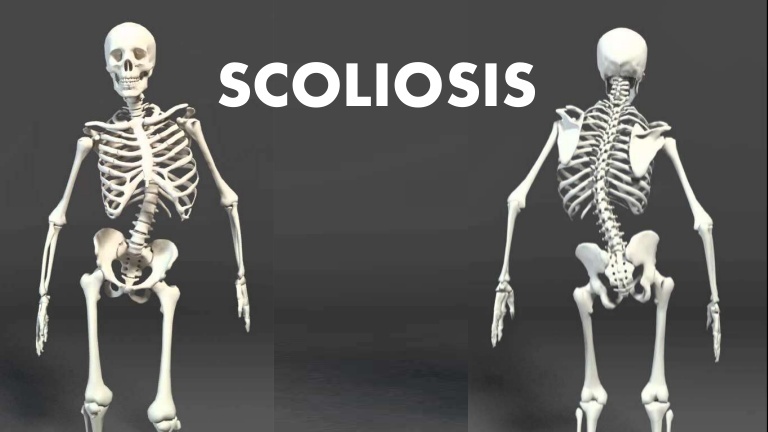 The bones of the scoliotic body are different in may ways. The vertebrae themselves are rotated and displaced, as are the ribs and pelvis. But what about the other bone in the body? They also reflect and fit into these patterns. In addition, these patterns cause the bones to grow differently. Some are denser or more hollow, some are larger and others thinner and smaller. They shape differently. This phenomenon is called bone remodeling. 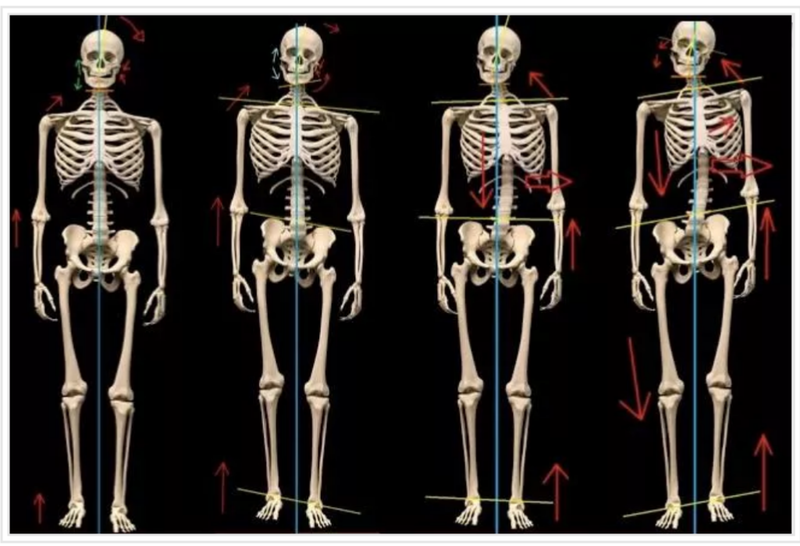 How to see the alignment of the bones specifically in the scoliotic environment How do we help our students see them, sense their differences, and perhaps change their direction? Through observation and learning to touch and adjust bones in the yoga asanas, Deborah will help you see and instruct your students to sense and move their bones more precisely. Saturday 10:00am – 12:30pm Bone anatomy and how to touch for Scoliosis. Saturday 2:30pm – 5:00pm Strong Legs a foundation for balance. Sunday 10:30am – 1:00pm Finding extension with the arms and trunk. Sunday 3:00pm – 5:30pm Pranayama (breath-work) for scoliosis, asymmetry & back pain. Deborah Wolk offers this informative workshop. Students with scoliosis have very specific needs with the nervous system, proprioceptive system and with pain patterns. One must avoid muddled information. Using pop set-ups, hands on adjustments and verbal instructions, Deborah will guide you in how to better teach your students with scoliosis or how you can practice better with a scoliotic body. The holidays can be a busy and stressful time of the year. 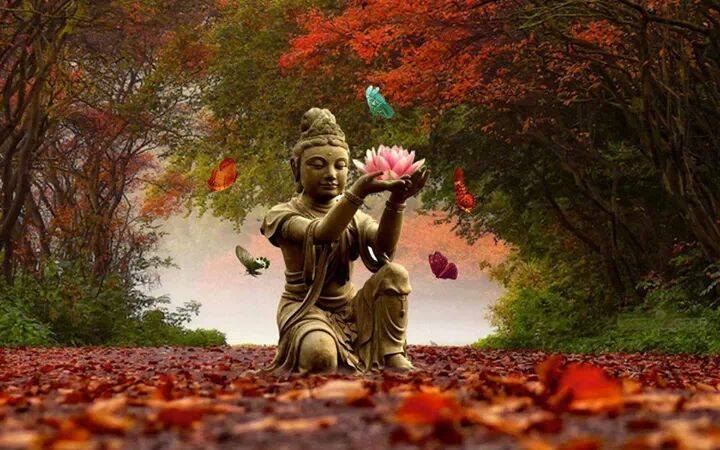 Join Deborah to learn pranayama, yogic breathing practices, to help quiet your body and mind! The breath is both a primary and intrinsic aspect of yoga practice. With yoga for scoliosis, the breath is our first approach to the thoracic and lumbar concavities – our first real internal sense of those areas that are so difficult to feel. This opening of difficult to feel areas can help with all back pain, not just that associated with scoliotic patterns. Workshop fees for Students with scoliosis. 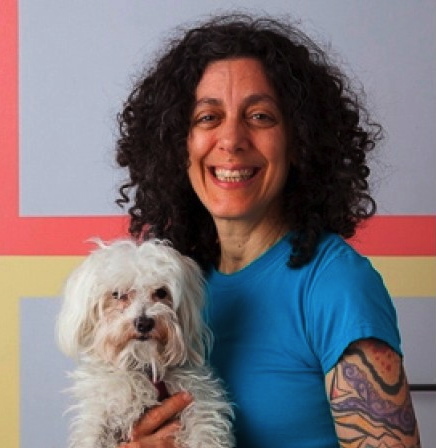 Deborah Wolk is the founder of Samamkaya Yoga Back Care & Scoliosis Collective in New York City. Inspired by her own back issues, and her extensive education with teachers like Geeta Iyengar, Genny Kapuler, Bobbie Fultz and Elise Browning Miller, Deborah developed a style of yoga teaching focused on alignment and anatomy for back care and scoliosis. Deborah is a certified Yoga for Scoliosis Trainer. Last workshop for 2017…. Don’t miss event. The wall provides excellent support for our TriYoga practice! This flowing series benefits the arms, shoulders, back and lower body. The workshop will be energizing and relaxing, while also providing deep stretches.